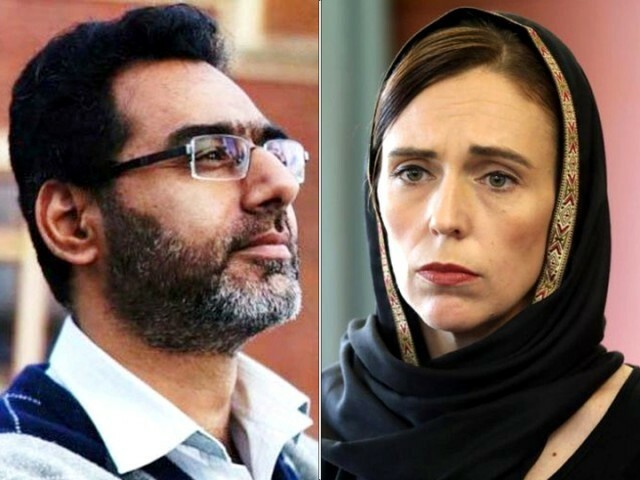 New Zealand’s Prime Minister Jacinda Ardern on Tuesday paid tribute to Pakistani national Mian Naeem Rashid, who embraced martyred while trying to stop an Australian white supremacist terrorist from entering Christchurch’s Al Noor Mosque on March 15. PM Ardern said Rashid had made the ultimate sacrifice to save the lives of worshippers inside the mosque. New Zealand PM Jacinda Ardern vowed to never speak the name of the man accused of murdering 50 people at two mosques. 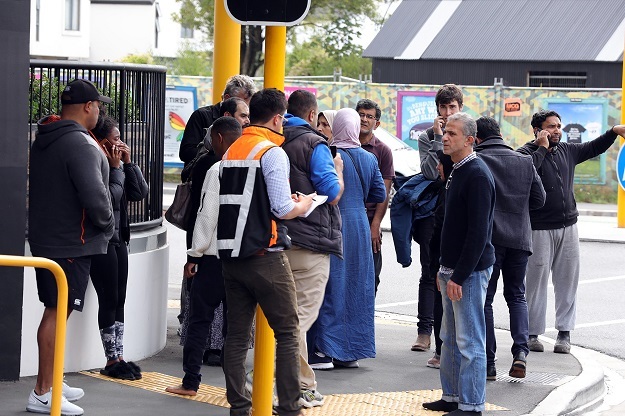 Rashid, hailing from Abbottabad, received bullet wounds as he tried to overpower the shooter as he entered one of the mosques in Christchurch. The government has also lauded her speech, with Foreign Office Spokesperson Mohammad Faisal thanking Ardern for recognising Rashid’s bravery. He said that PM Ardern had won the hearts of Pakistanis for her compassion and leadership.